Liebert has become one of the most successful instrumental artists of the past decades, entertaining audiences around the world and releasing a catalog of 33 classic albums including live recordings, an orchestral album for Sony Classical, a binaural surround sound recording, remix albums, a lullaby and a flamenco-reggae album. During his career, he has played more than two thousand concerts worldwide. 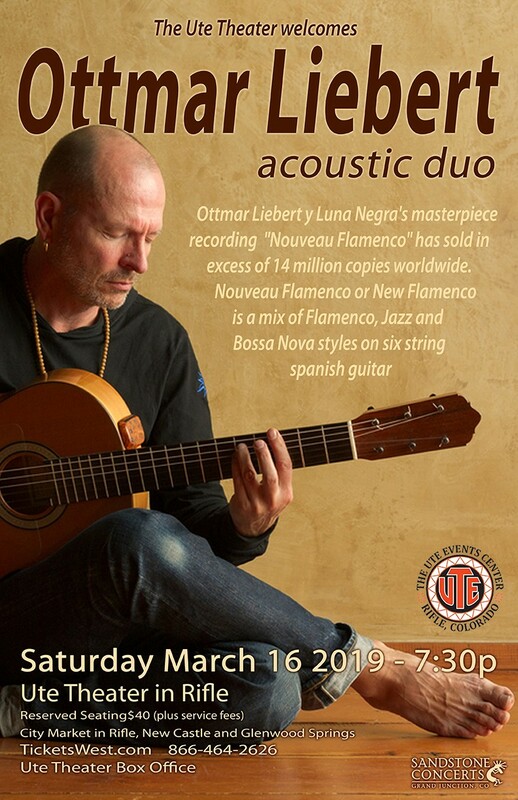 Ottmar Liebert and Luna Negra have played two concerts with the New Mexico Philharmonic featuring Liebert’s music arranged by bassist, Jon Gagan. 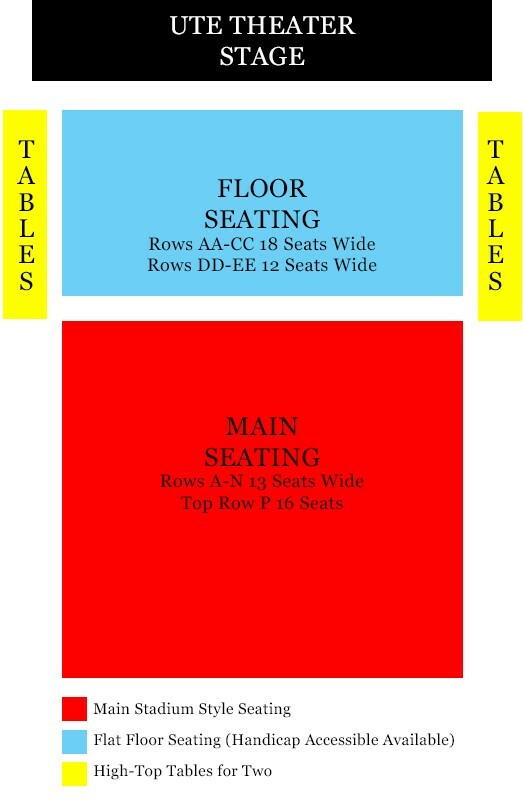 These two concerts, to date, have broken attendance records for the New Mexico Philharmonic. Ottmar Liebert has been nominated for five Grammy awards.